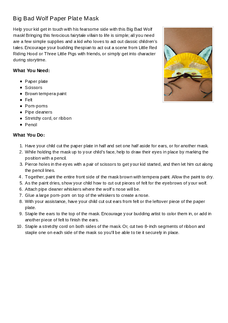 Follow the instructions on the Wolf Mask activity sheet to create a mask for each student. 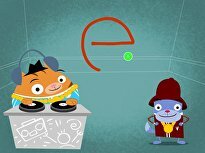 The students will be able to retell a story in their own words, describing characters and story events by using key details. 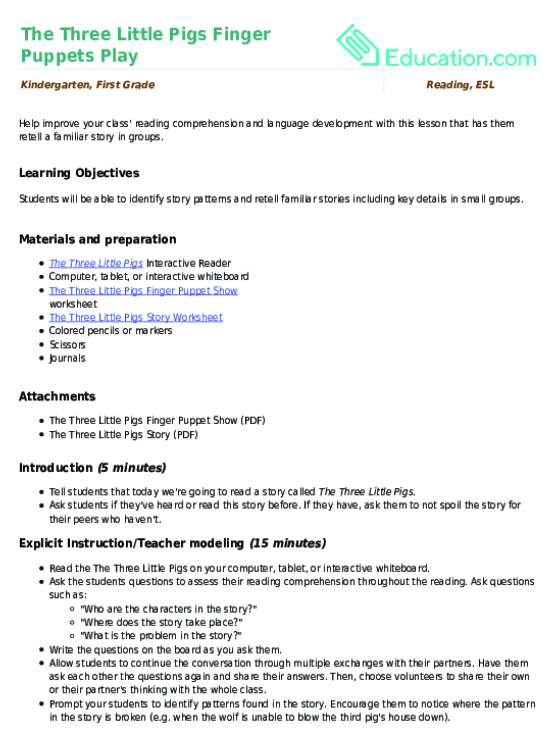 Ask your students to tell you the traditional story of The Three Little Pigs. Ensure that this retelling includes important main details, such as the three houses, how the wolf blew down two but couldn't blow down the third, etc. 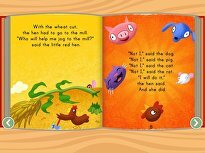 Once someone has correctly retold the story of The Three Little Pigs, tell your class that today, they'll be reading a different version of the story. Read the story Who's at the Door? 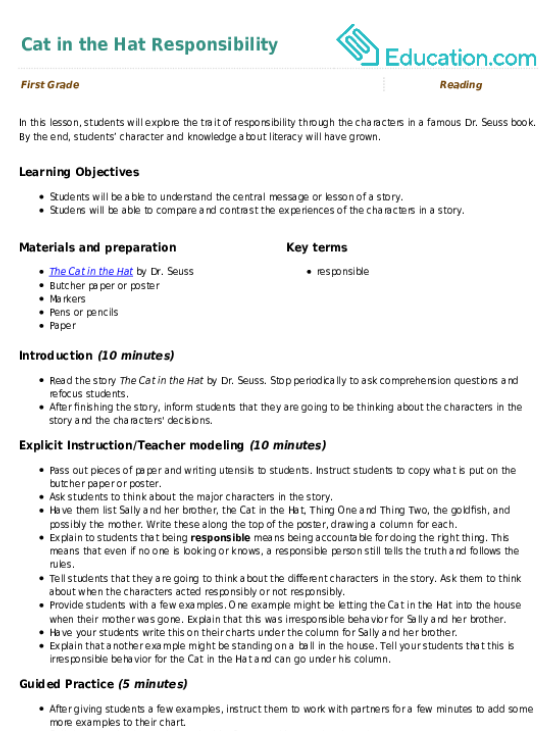 A Split-Page Surprise BookBy Jonathan Allen aloud to your class. After reading the story ask the students questions about the story. 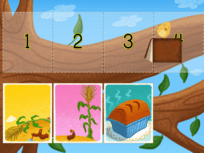 Possible guiding questions include: Did you like the story? Why or why not? What are some of the differences between this story and the original story? Model how to make a pig nose mask for your students. Use a pink marker to colour an individual piece of egg carton. Next, add nostrils with the black marker. Create holes on both sides of the nose using a hole punch. Finally, cut two pieces of yarn (or a piece of elastic) and loop it through the holes. 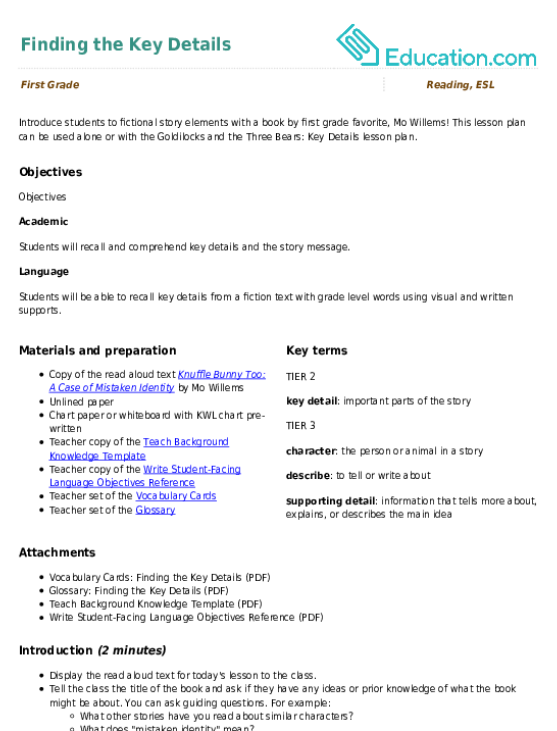 Instruct your students to make their own pig noses. As they work, circulate the room to assist as needed. 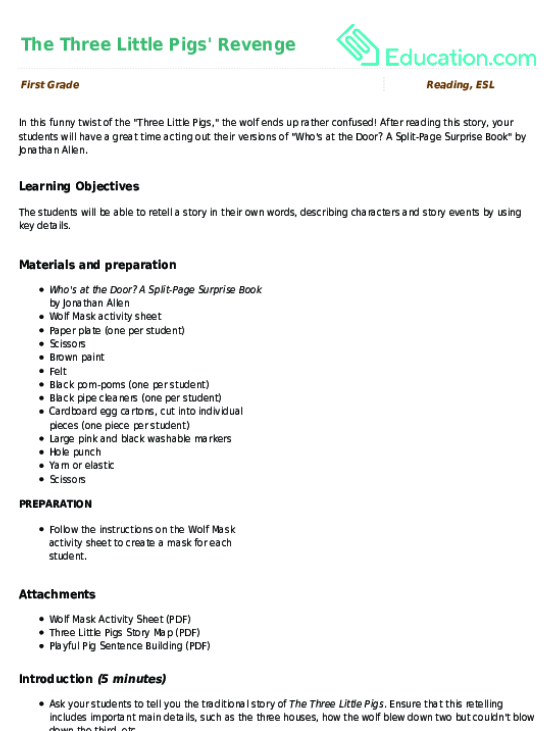 In the end, each student should have a pig and a wolf mask so they can wear both masks at the same time to be the wolf disguised as the pig, or the pigs disguised as the wolf. Divide the students into groups of 4. 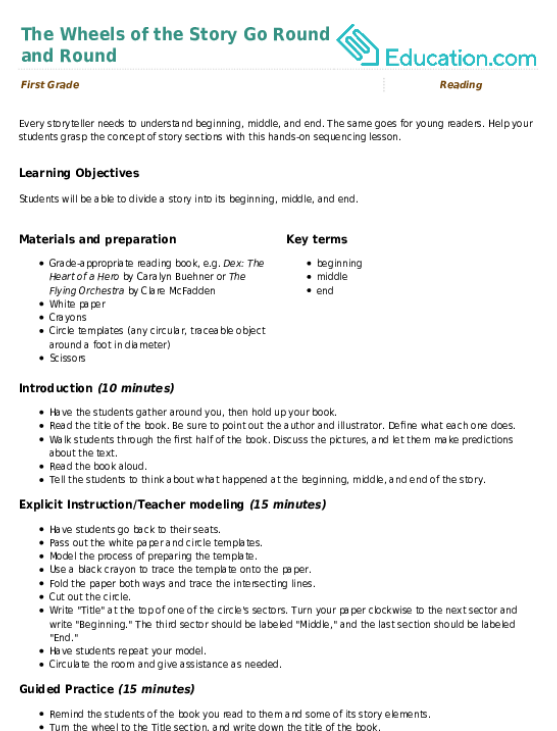 If necessary, the groups can have 2 or 4 pigs. If they need guidance as to how to change the story, you can give them ideas such as: Instead of a police officer, pretend the wolf is something else. As each group acts out their own variation of the story, walk around the room to provide feedback and additional ideas they can try. 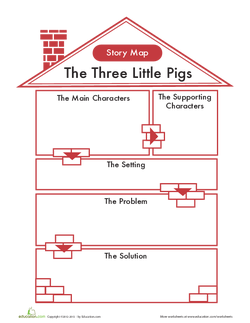 Enrichment:Encourage advanced students to write words or sentences to map out the story using the Three Little Pigs Story Map. 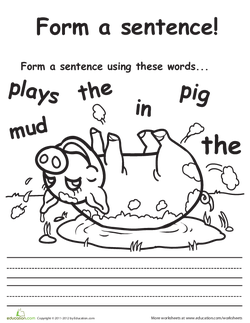 Support:Instruct students who need extra support to write a sentence with the Playful Pig Sentence Building worksheet. Ask each child to write a sentence that relates, in some way, to their group's version of the story. Observe the groups while the students are acting out the story to assess their comprehension of the key elements of the story. 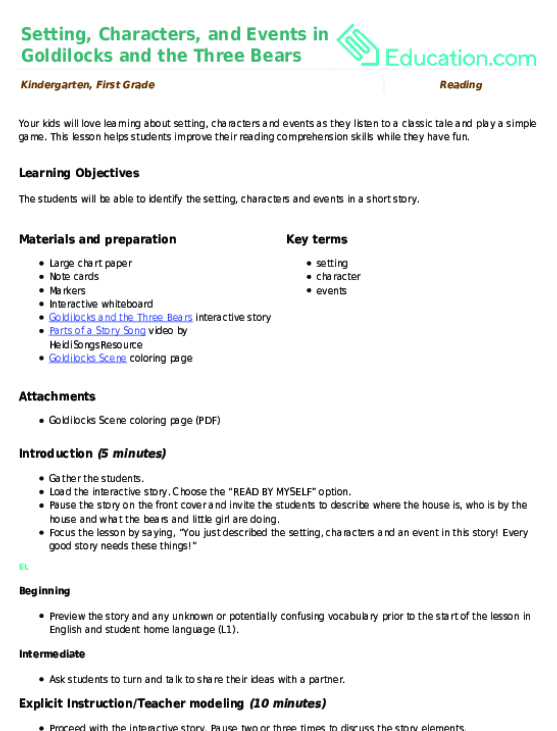 To end the lesson, gather your students together to discuss their role-playing. 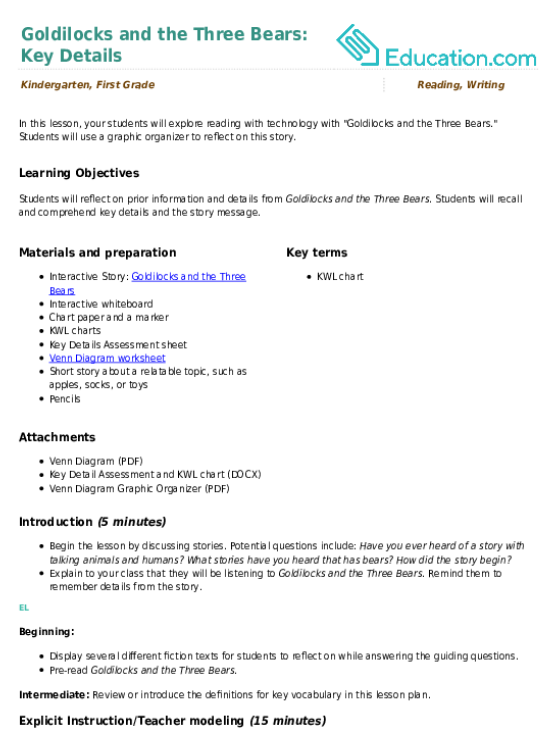 Great discussion questions include: How did you change the story? What is another fairy tale that you'd like to reenact? How would you change it? The same goes for young readers. 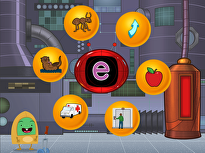 Help your students grasp the concept of story sections with this hands-on sequencing lesson.